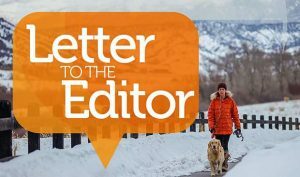 By voting “yes” on 1B, the residents of Eagle County have an opportunity to protect and build upon our open space, rivers and trails program, which was originally passed in 2002. The program is critical for our community’s future, as it protects much of what is vital to our economic success, including conservation of our open spaces, wildlife areas, wetlands and providing public access points to our rivers. 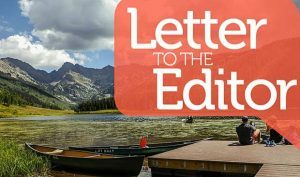 This measure will allow us to continue to protect both water quality and quantity in rivers such as the Eagle, Colorado and Frying Pan, and the scenic vistas we all enjoy. This is not a tax increase; it is simply an extension of the current mill levy already in place. The Eagle Valley Trail system is a paved trail, connecting Vail Pass to Dotsero, and is currently 67 percent complete. At current funding rates, it would take 40 years to complete the ECO Trail. Measure 1B will enable bonding authority, and funds to pay for debt service, to expedite the creation of this paved trail, without increasing taxes. 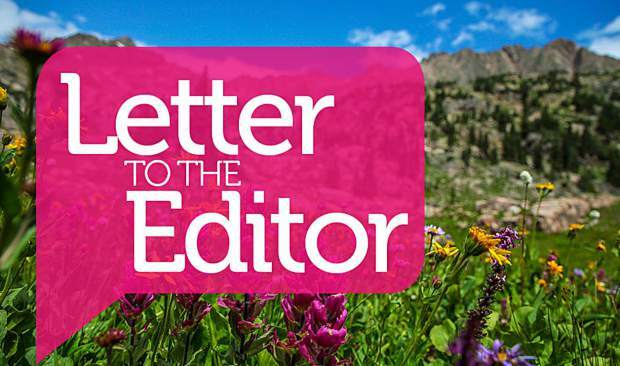 A fully connected Eagle Valley Trail would add a highly desirable lifestyle element to Eagle County, which would serve as an economic driver in the summer months, much like the success Summit County and the Roaring Fork Valley have seen with their trail system. Since the program’s inception, nearly 11,000 acres have been protected. 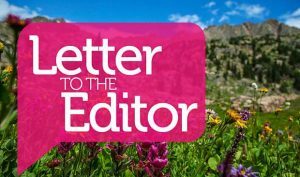 According to a recent poll of Eagle County residents, seven in 10 people believe that protection of our open space, rivers, wildlife habitats is important. Eighty percent of our residents indicate they use our trails systems for recreational purposes (hiking, biking, fishing, hunting, skiing, riding horses). Please vote “yes” on 1B to ensure the legacy of the open space, river and trails program into the future, and keep our tourism and recreation industries and communities strong.